At Children’s House we always find ways to add to our students’ experience to ready them for their next step in their educational journey. 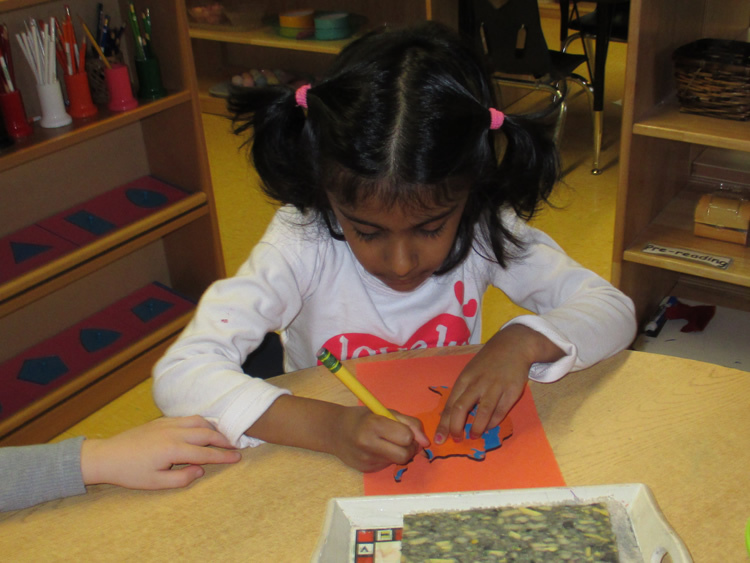 We have expanded our services to offer and Enrichment Program for children of Kindergarten age who attend our school. This program is scheduled from 12pm-3pm with the option to attend our after school care from 3pm-4:30 or 3pm-6pm.